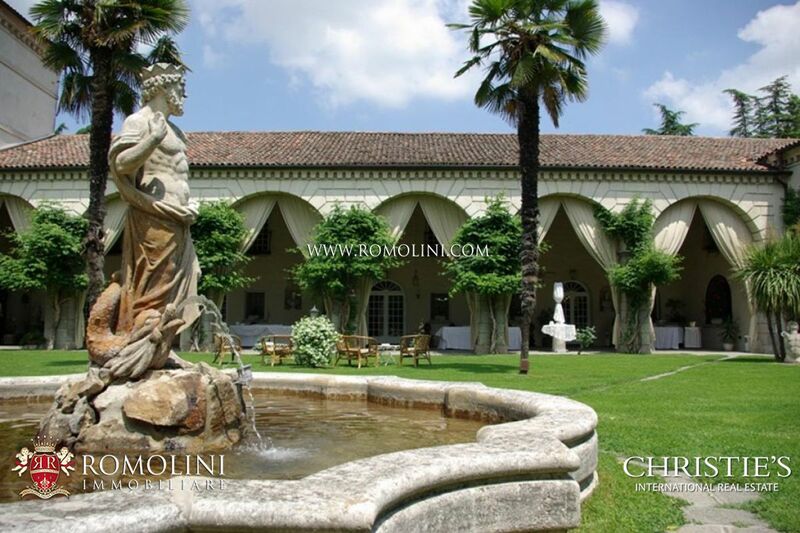 The city of Padua, of ancient origins, is one of the artistically most beautiful and fascinating centers of Northern Italy. 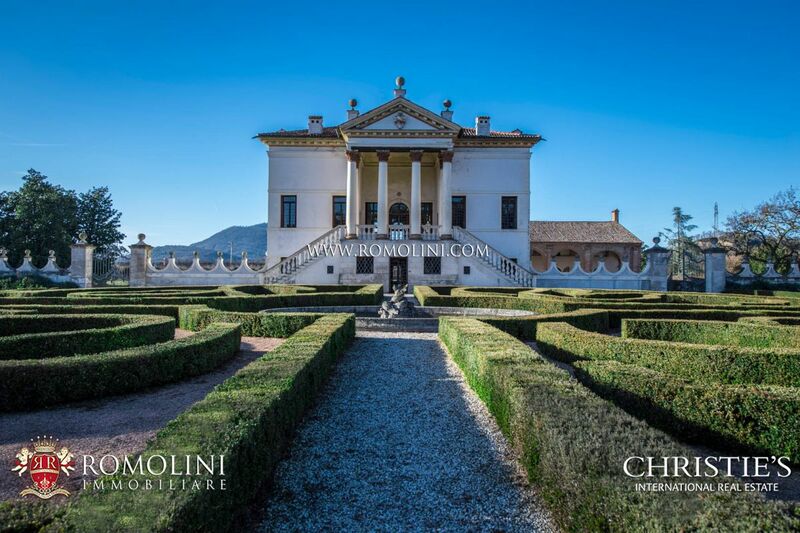 Between the Middle Ages and the Renaissance (of which the city had its own current) numerous artists came from all over Italy to embellish the city with their works (Giotto painted for example the Cappella degli Scrovegni) and the Paduan cultural climate led to the birth of a "happy island" in northern Italy. 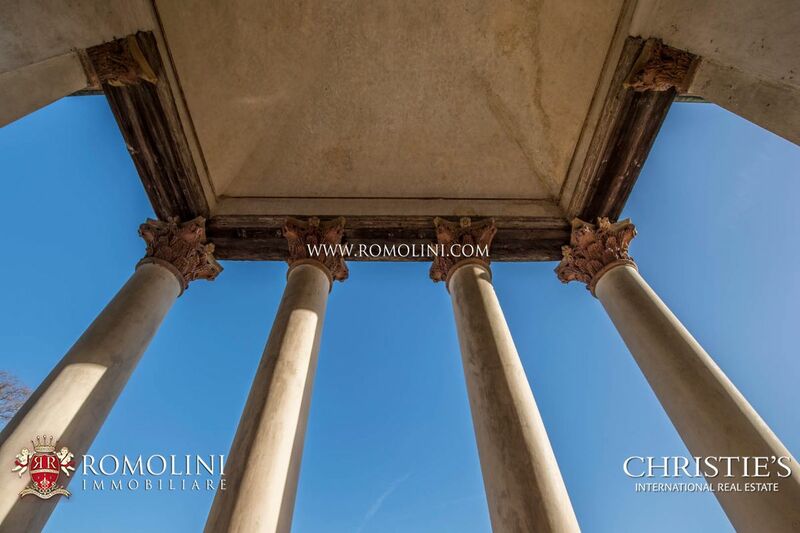 Padua also hosts one of the oldest universities in the world, established in 1222. 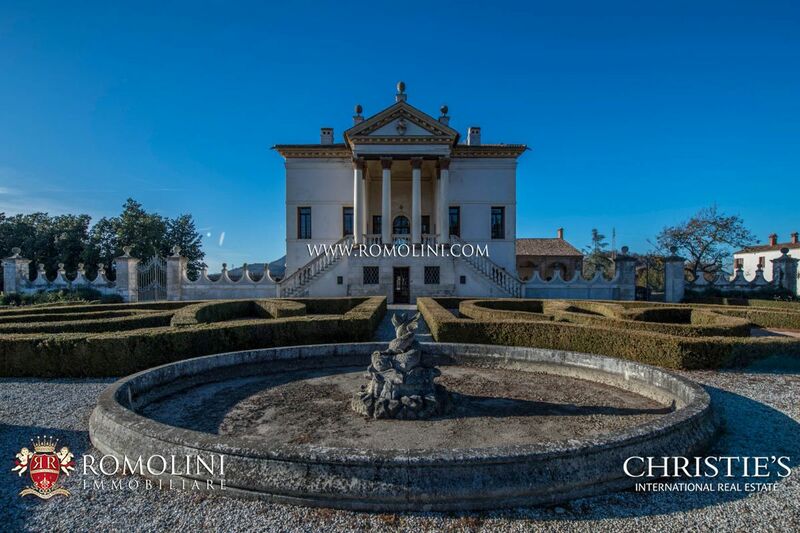 Even Shakespeare, in The Taming of the Shrew, praises the praises of the city: "for the great desire I had to see / fair Padua, nursery of arts, I am arrived... / and am to Padua come, as he that leaves / a shallow plash to plunge in the deep, and / with satiety seeks to quench his thirst". 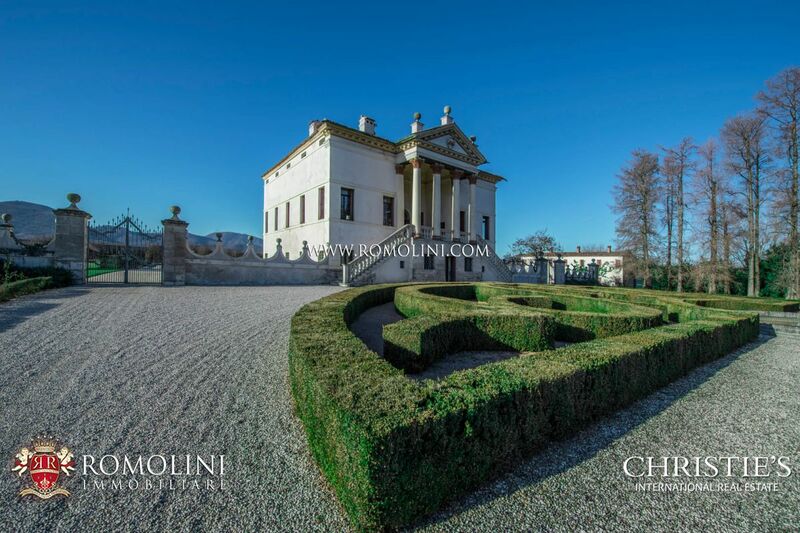 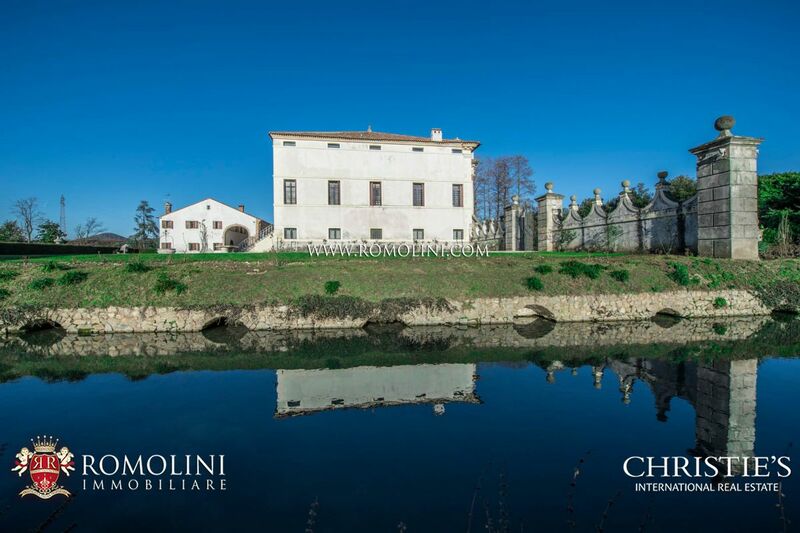 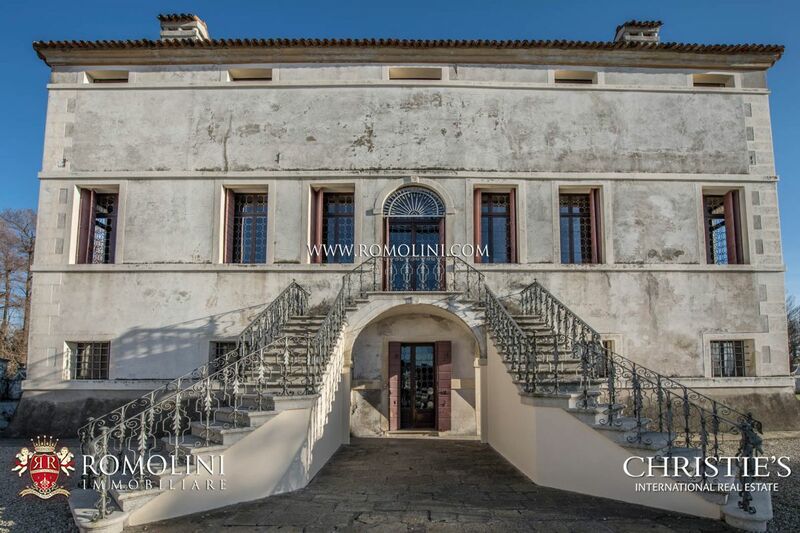 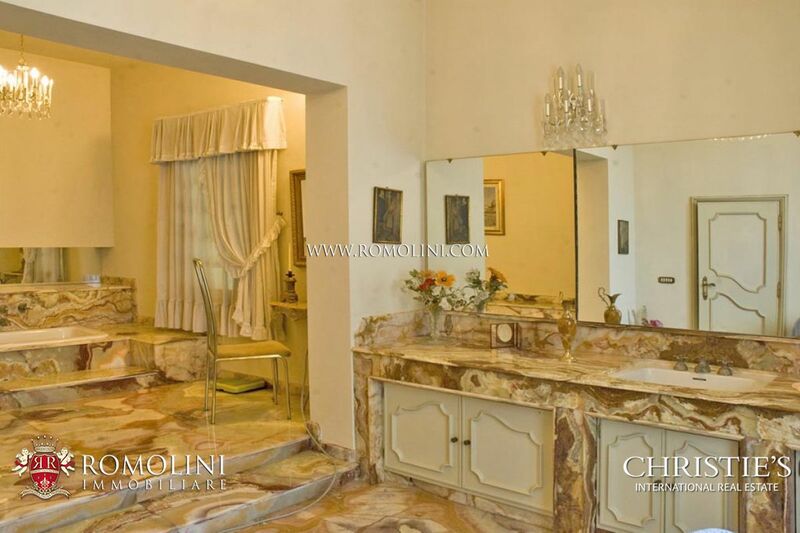 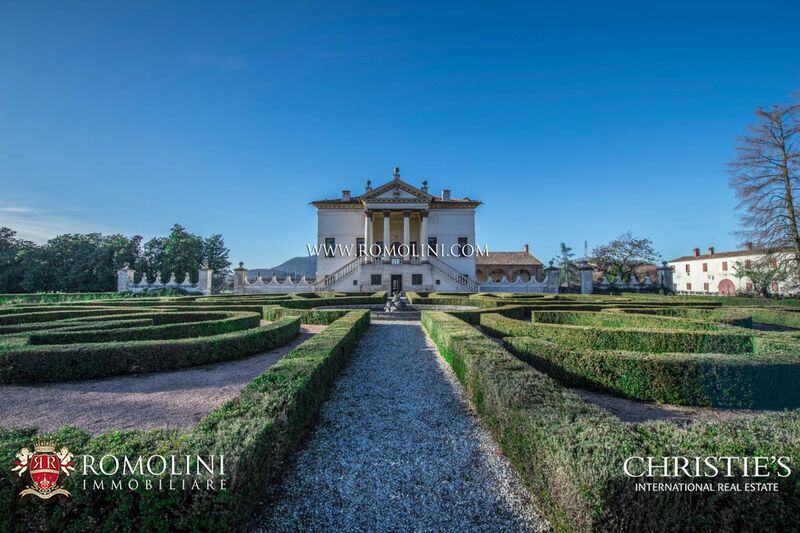 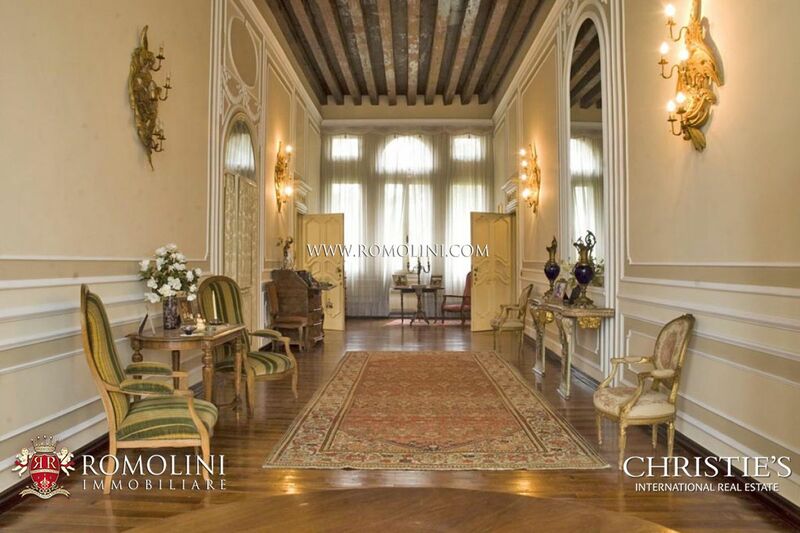 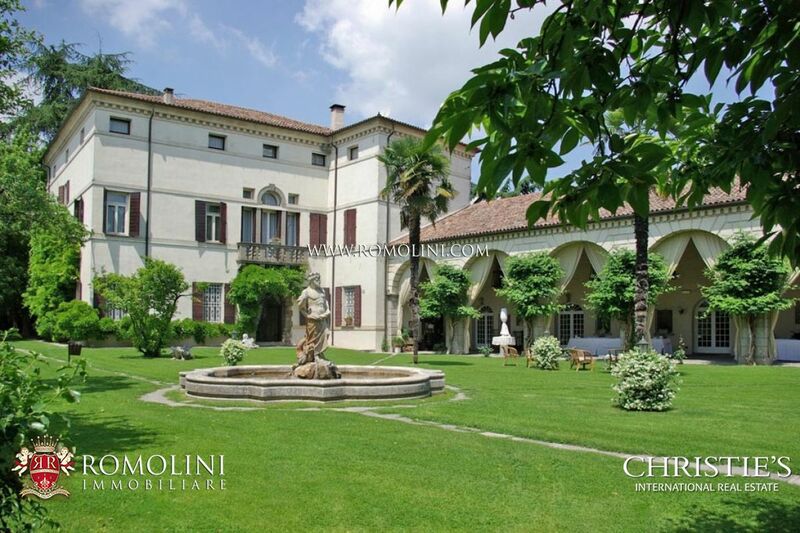 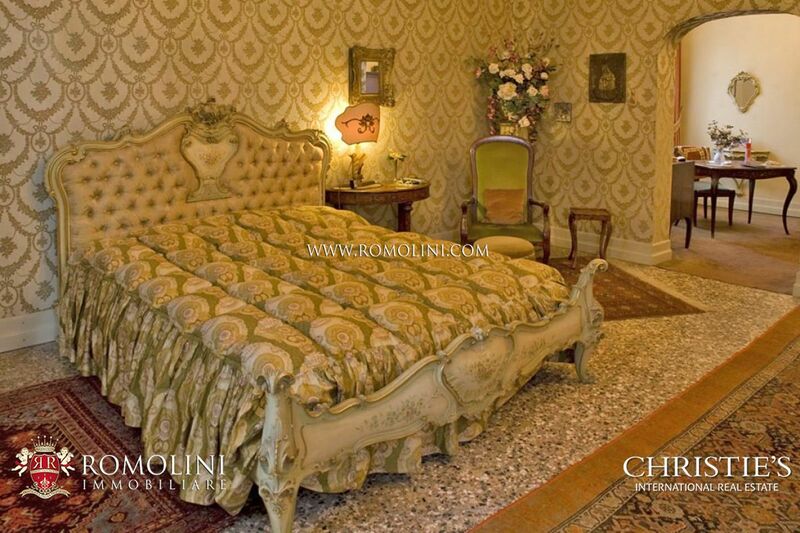 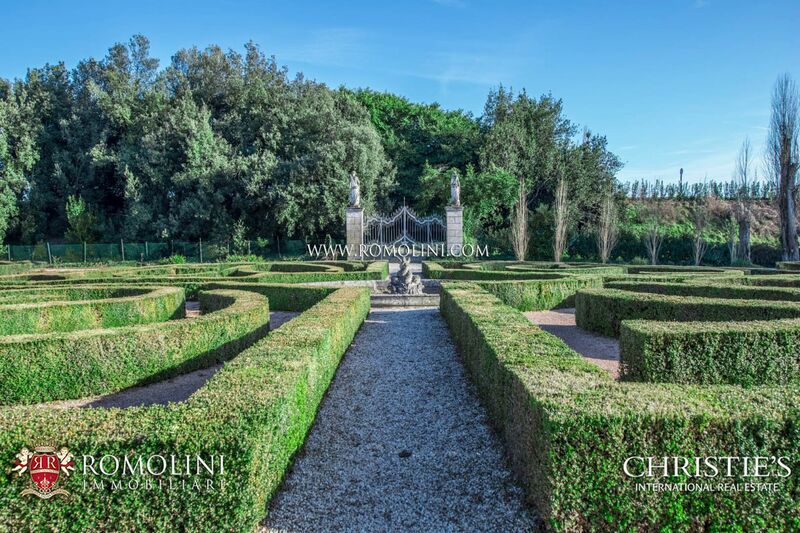 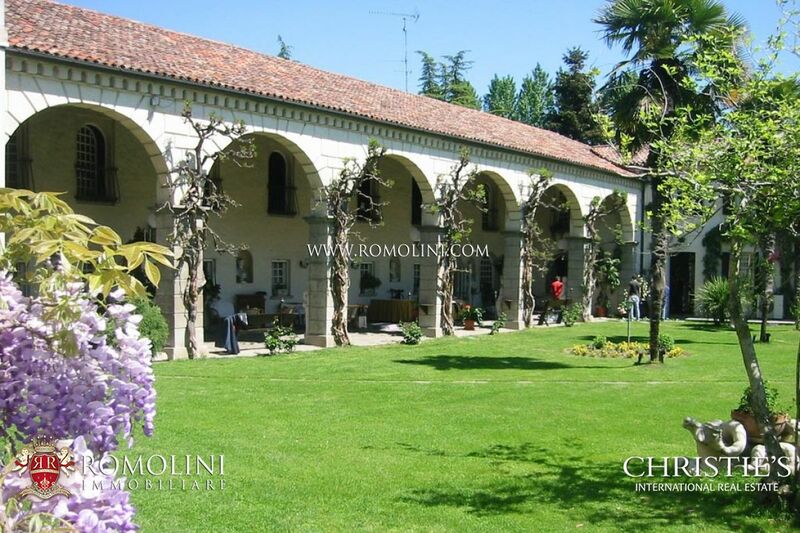 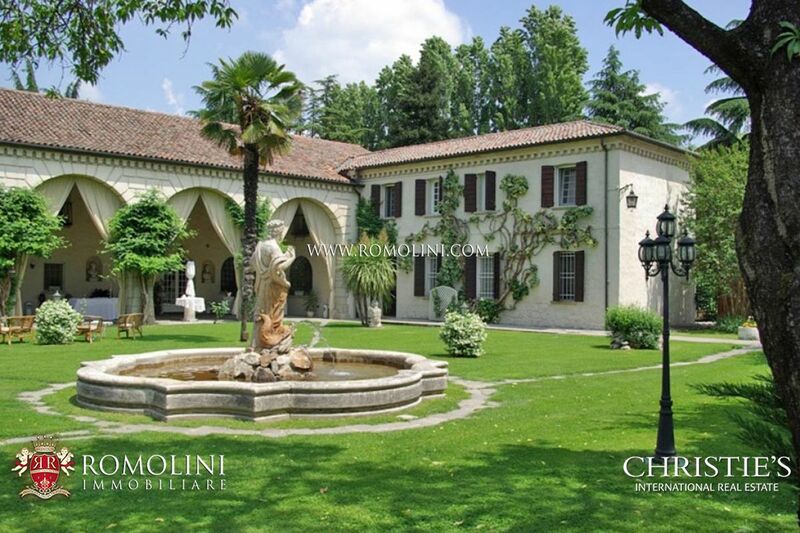 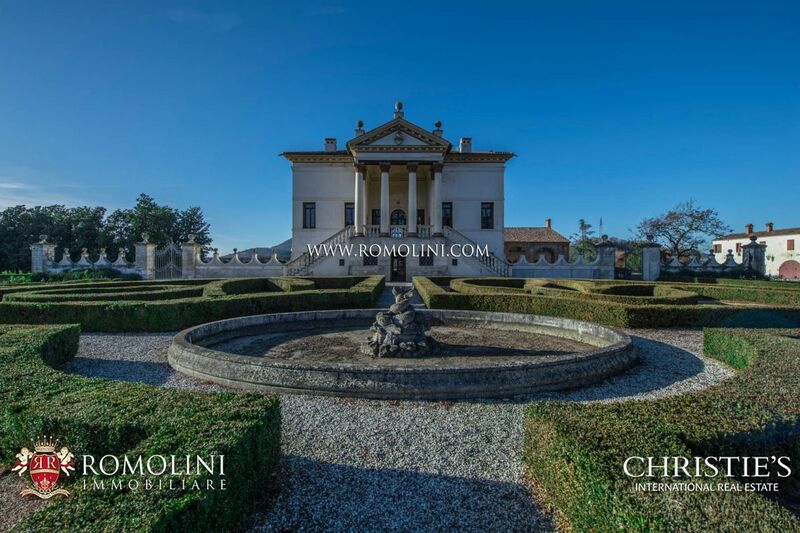 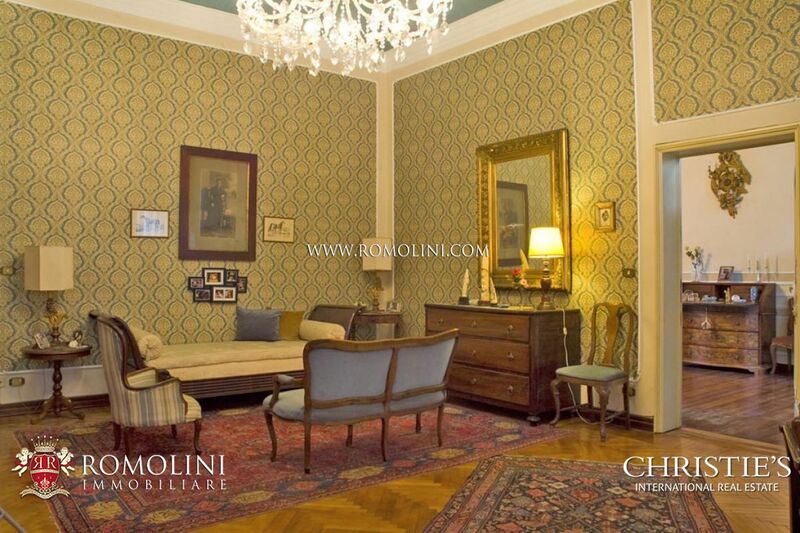 In this city full of monuments in many different styles, Romolini Immobiliare offers a selection of luxury villas for sale, Palladian villas and historic buildings for sale in the historic center or in the surrounding countryside. 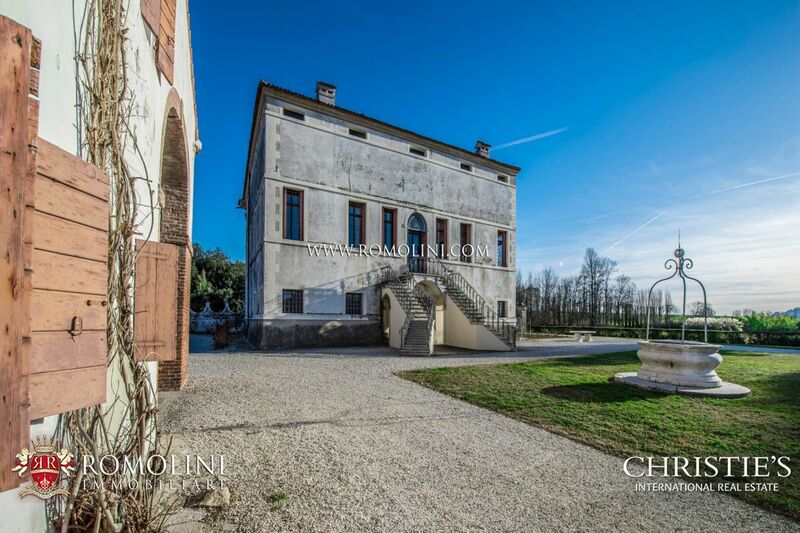 A few kilometers from the centre of Padua, ancient Venetian Villa with barchessa placed in an open and sunny position in a park of 6,000 square meters. 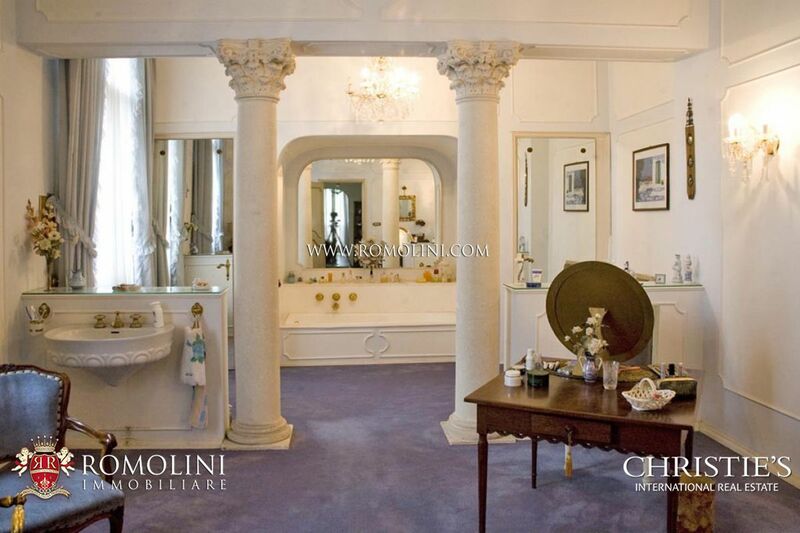 The property includes ten bedrooms and twelve bathrooms. 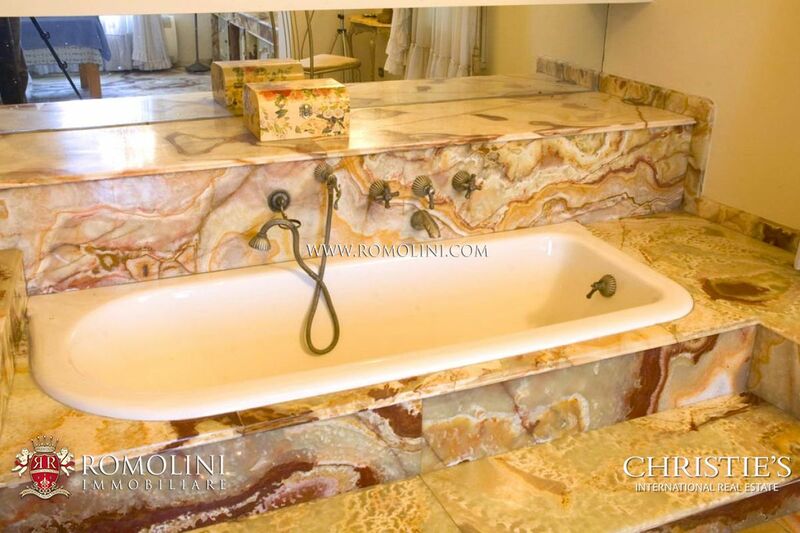 The complex is in an excellent state of repair and the finishes are top quality.